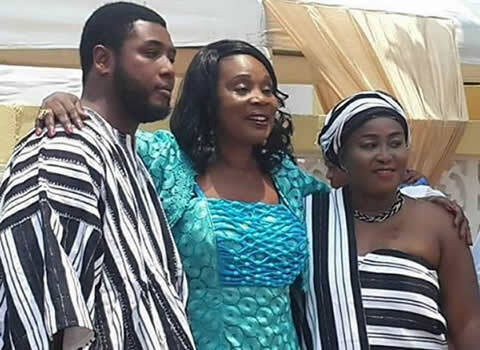 The weekend was filled with a lot of marriages and that included our former Big Brother Africa star Mimi from Ghana, Mimi and boyfriend did tie the knot. Yes, former Big Brother Africa 3 representative from Ghana Wihelmina Abu-Andani popularly referred to as Mimi over the weekend traditionally got engaged to long time boyfriend and business partner Nana Micheals. 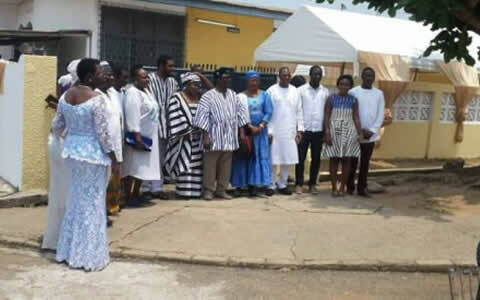 Present were a few members of both family as well as veteran Ghanaian actress Grace Omaboe. (Maame Dokono). 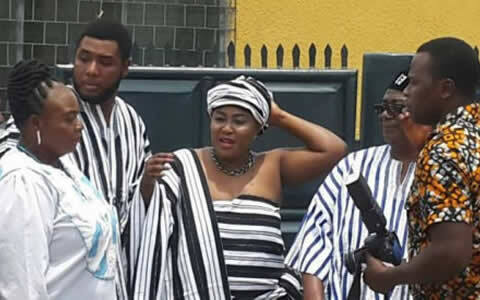 The love birds were both in batakari attires which is the official traditional attire of people from northern Ghana where Mimi hails from.